Portugal is a southern European country on the Iberian Peninsula, bordering Spain and the Atlantic Ocean. Its Oceanside location influences many aspects of its culture – salt cod and grilled sardines are national dishes, the Algarve's beaches are a major tourist destination and much of the nation’s architecture dates to the 1500s-1800s, when Portugal had a maritime empire. 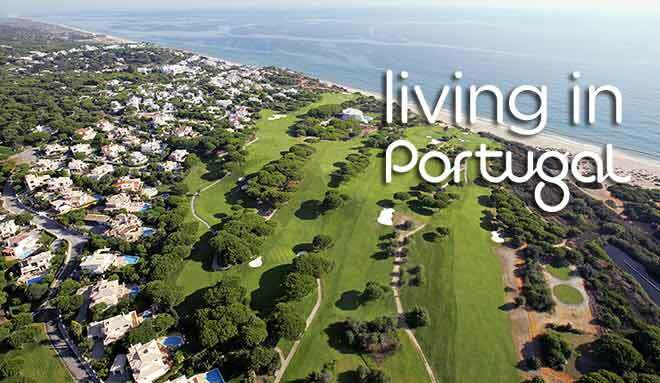 Portugal boasts a rich and diverse culture, Mediterranean climate, a safe and stable setting, which is an ideal location for raising families, conducting business or simply for travel. Investors find many opportunities in Portugal’s secure and fast developing market, with access to the entire Schengen zone. Include in the process and extend benefits to family members, such as spouse or partner, dependent children and dependent parents. Portugal’s Golden Resident Permit program is offered in accordance with the Ministry of Foreign Affairs through the Department of Consular Affairs and the Portuguese Trade and Investment Agency (AICEP). Meet or exceed the minimum stay requirements (7 days for the first year, 14 days for subsequent 2-year periods). Acquisition of property for a total value equal to or above €350,000 for properties more than 30 years old or located in urban regeneration areas designated for refurbishing. For more details, please consult the project prospectus. Capital transfer with a value equal to or above €500,000, for purchasing shares in investment funds or in venture capital. Creation of 10 jobs or more.